We lost our version of The American Sniper today. 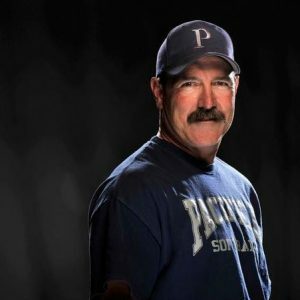 We lost Batbuster coach and travel ball legend Mark Campbell at the young age of 57. Anyone who knew him or competed against him knew that he was in a class of his own. Mark accomplished what every coach dreams of, but only a handful ever do, and most of you don’t know it because coaches like Mark don’t talk about themselves. They just keep accomplishing mission after mission until the last mission is finally over. Since the early 2000s, his teams dominated at the highest level of the game. He produced great player after great player, championship after championship, and he did it against the best. The Firecrackers were one of the few organizations lucky enough to be able to acquire Mark Campbell-trained players. What that meant was that we were not only getting a physically gifted player, but we were also getting a very disciplined, resilient player who was trained to win championships; and that they did. Again, only a handful of players knows what that really means. Then came the partnership between Mark and the Batbusters. It seemed to be a perfect match, and together with Mike Stith as president, they kept the legacy of the Batbuster name at the top of the game. 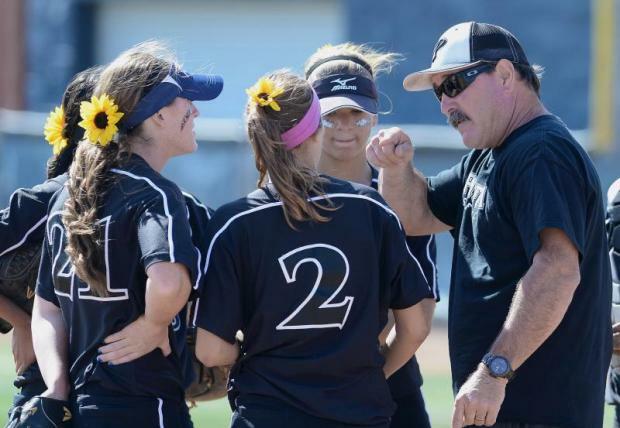 His loss cannot be replaced, and it will be felt for a very long time not only within the Batbuster organization, but also within the entire softball world. We truly lost a great one. This is a dark day for our sport. We will add Mark Campbell to the list of why we Play with Honor, and why we will honor the responsibility of not forgetting the great people of our past who paved the way for so many to enjoy the successes of today. Guys like Mark protect us and make us feel safe. They are not supposed to die young.